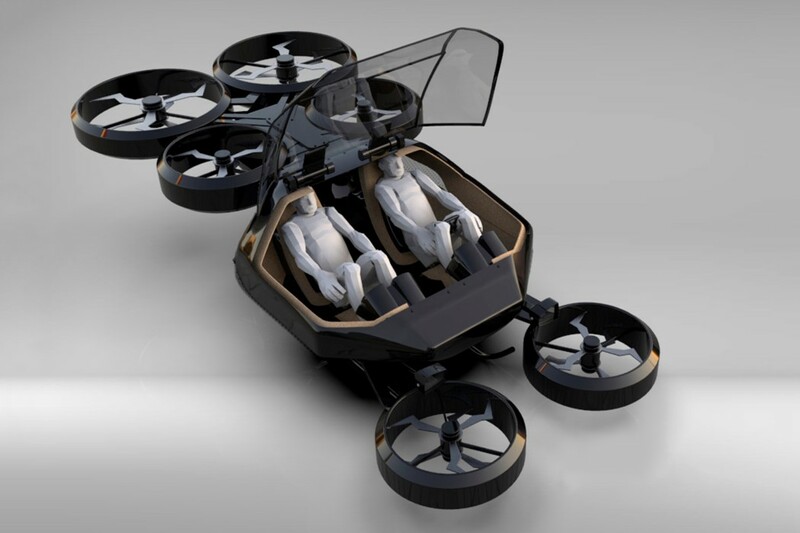 The idea behind the Onyx is to create an eVTOL ‘flying car’ that won’t need a change in the infrastructure around it. For this reason, the Onyx is designed to fit into a standard car parking space. Designed by Charles Champagne and Jorge Ciprian of Imaginactive, the Onyx has six rotors: four in the front and two in the back. Like the EHANG 184, each rotor set-up has one propeller on each side, making for a total of twelve rotors on the Onyx. Despite its compact SUV size, the Onyx can comfortably fit two passengers. Although there still exists major regulatory barriers to employing a craft like the Onyx, companies like Uber, Boeing, and more are already working with government entities in multiple countries to set standards and rules for these aircraft. 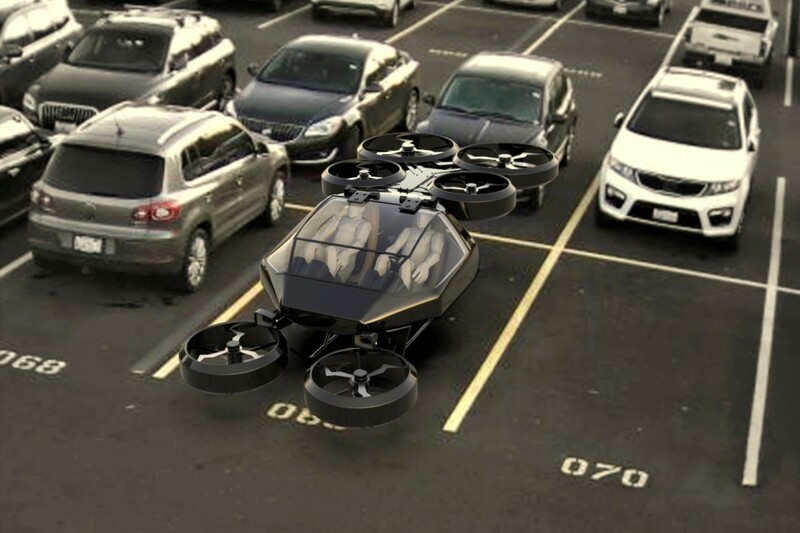 Particularly, NASA has recently set up the Urban Air Mobility Grand Challenge series, the first event of which will take place in 2020 and will give companies the opportunity to exhibit the airworthiness of their aircraft and begin laying the benchmarks for regulatory law. At Imaginactive, Charles Champagne and Jorge Ciprian hope that their design will enable traditional road vehicle spaces to be used for docking and recharging, making the Onyx more accessible than other eVTOLs that need helipad-sized landing spaces. The Onyx would also come with interchangeable battery packs that would allow for all-day urban transportation. 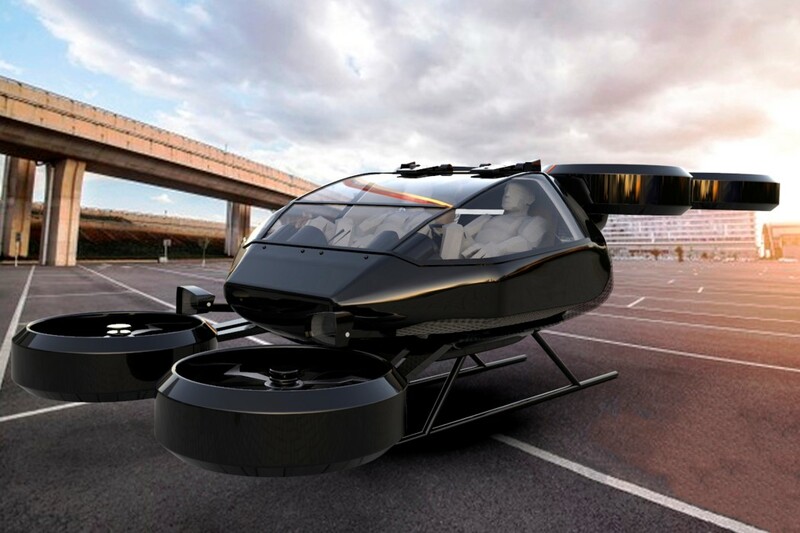 Why it’s important: The Onyx represents yet another innovative eVTOL design aimed at more quickly introducing eVTOLs into public life. 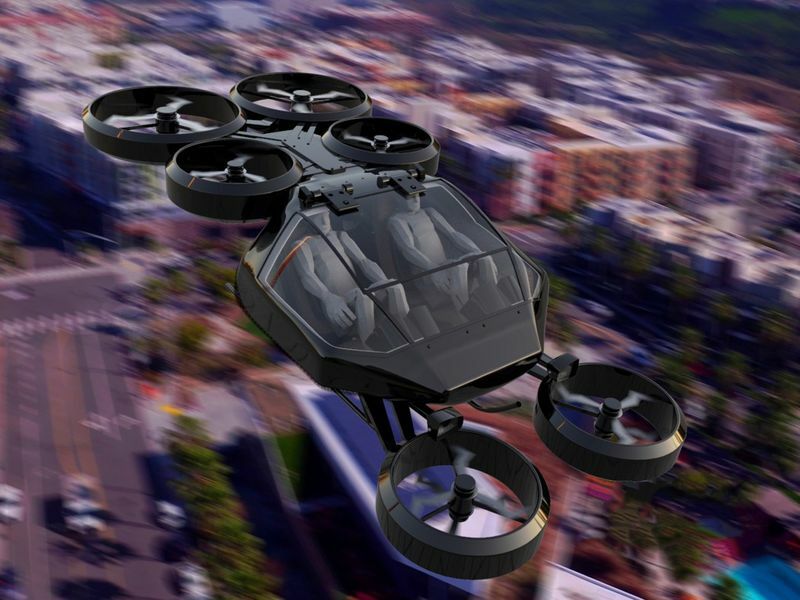 While there has been no news yet from Imaginactive about whether the Onyx will be brought into the prototyping stage, the spread of this kind of design thinking shows the continuing proliferation of the world’s focus on eVTOL transportation. I would love to be the first in Onyx eVTOL..